Unlike the traditional microwave door, a drawer microwave oven pulls out just like a drawer. The installation is similar to a built-in microwave oven and microwave drawers are typically installed just below countertop level. That means these units won’t take up any space on the countertop. In addition, with a sleek integrated design, these units make a great addition to your kitchen. 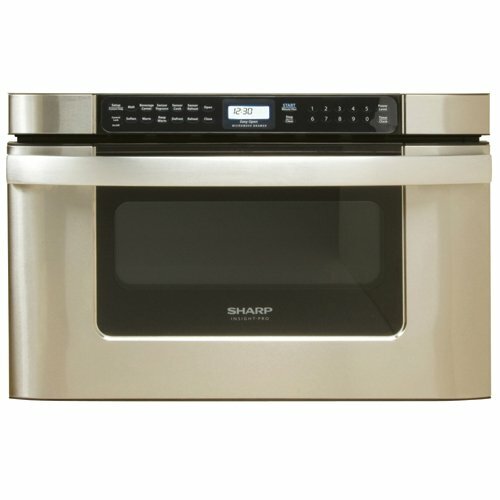 Providing both style and convenience, this versatile 1000-watt microwave drawer oven from Sharp is a great addition to any kitchen. It comes with a 1-1/5-cubic-foot interior, auto-Touch control panel, digital LCD display and 11 power levels, ensuring easy and precise control. Simply with a pull or push of towel-bar handle or press of a button, this unit will open automatically. Other great features include Sensor Cook, Short Cut options and auto defrost. 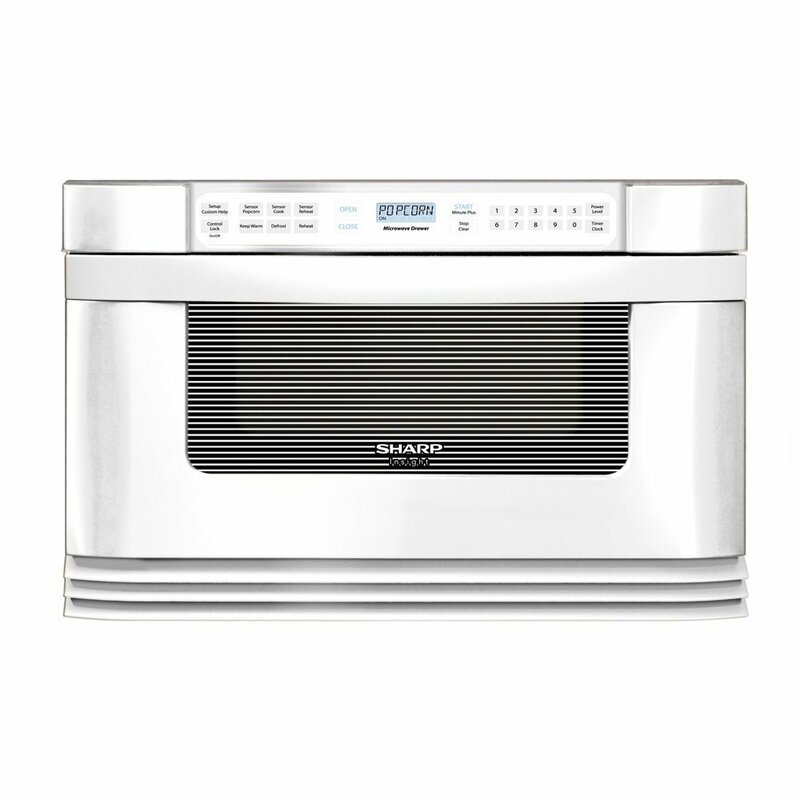 Make every cooking easier without having to remove the dish from the over to check stir or turn the food with this SHARP 24 Insight Pro KB-6021MW Microwave Drawer. For extra convenience, you just need to pull the handle gently, this Easy Open Microwave Drawer Oven will open automatically. And this unit will close automatically simply with a gentle push. 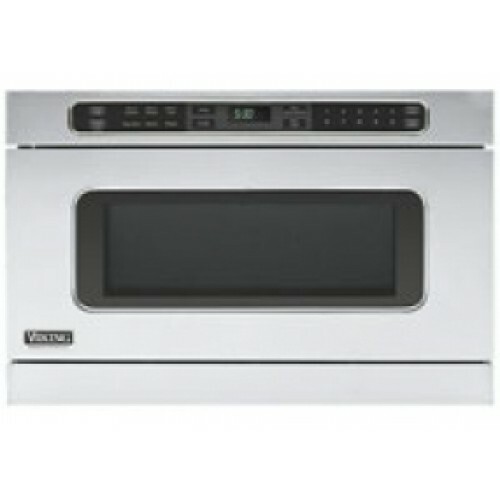 Maximize your kitchen space with this Viking Professional Series Stainless Steel Undercounter DrawerMicro Oven. 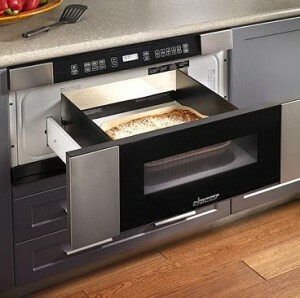 This unit allows you to tuck it away under countertops, in an island, or beneath your wall oven conveniently. For enhanced convenience, one touch of a button automatically slides the drawer open or closed. 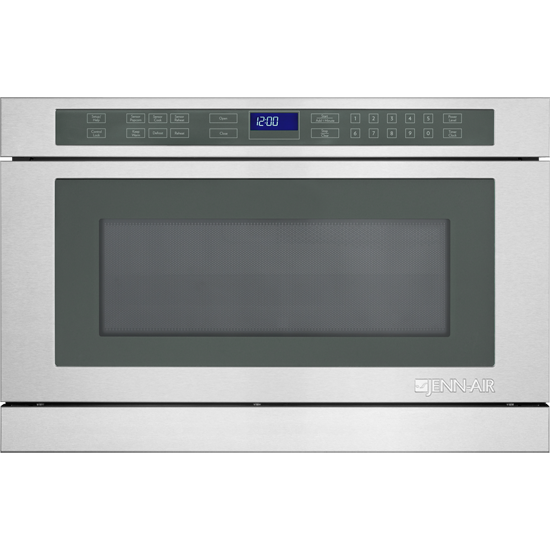 This unit also provides eight sensor cook options which automatically cook, defrost, and reheat perfectly. Make delicious meals for your family quickly and perfectly with this Wolf drawer microwave. This unit can be installed undercounter, in a corner or in a wall of cabinetry or other place where allows you access to your food from any angle easily. It provides 10 power levels and sensor cooking, making it effortless to make cooking. Thanks to the keep warm setting, this drawer microwave oven is able to keep you food warm for up to 99 minutes. Featuring under counter and in-wall installation options, this Jenn-Air 24″ Stainless Steel Under Counter Microwave Drawer is great for open kitchen designs and islands. And you can check or stir food with no need to remove the dish from the microwave oven thanks to the drawer’s top access. This unit comes with a sensor to detect humidity coming from the food and adjusts the cooking time for the best result.